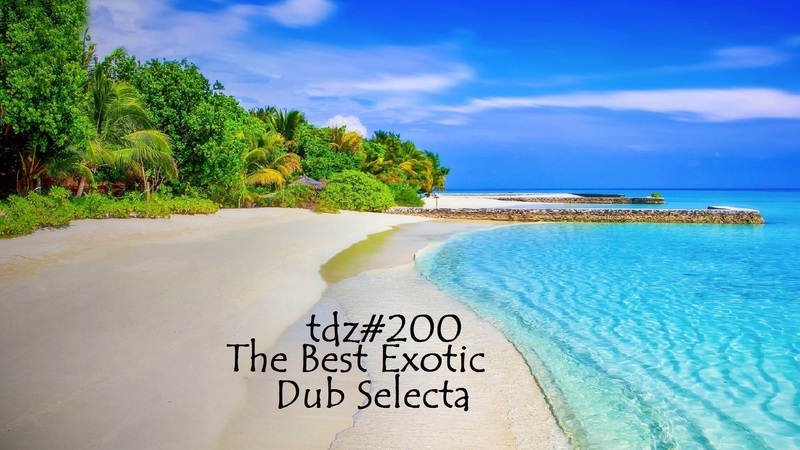 With tracks by….Jah Slave, The Pocket Gods, Mighty Tige, The Skafeïnats, The Lights Galaxia, Trommelfisch, Project Divinity, Nit Gri, Bella Ruse & Mezzamo. Hold Me Close, by Bella Ruse. Minneapolis, USA. Some of my favourite dub artists have released a new compilation album entitled Revolutionary Dub Vibrations Chapter One, which you can download from http://dubvibrations.com.